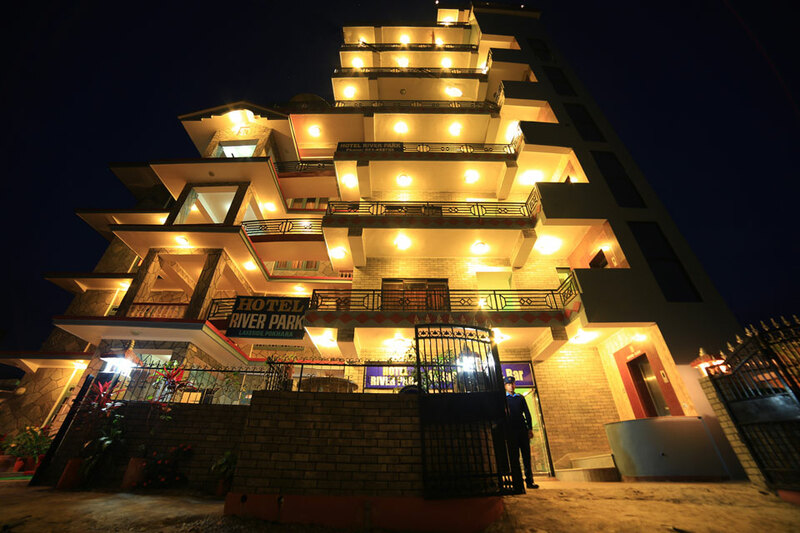 Nestled on tranquil as well as serene location yet very close to Fewa Lake, Hotel River Park is premier choice for your cosy address in Pokhara. Offering incredible views of Mt. Fishtail, Annapurna range on the north & overlooking Peace Stupa across the Fewa Lake is a rare combination of sights and sounds of the region.